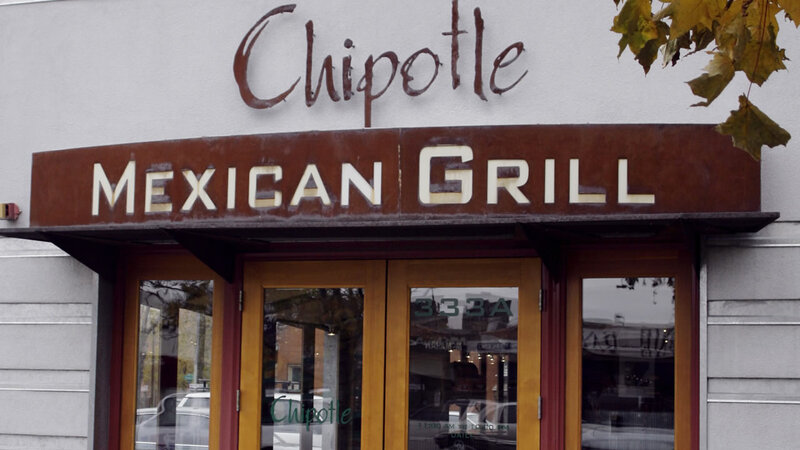 Popular burrito chain Chipotle, which proudly declared it is completely GMO-free in April is being sued over alleged use of GMOs. A class action lawsuit has been filed in San Francisco claiming Chipotle's menu has never been completely GMO-free. Among the allegations is the restaurant serves popular soda brands which contain corn syrup, an ingredient which is often made with GMO corn.